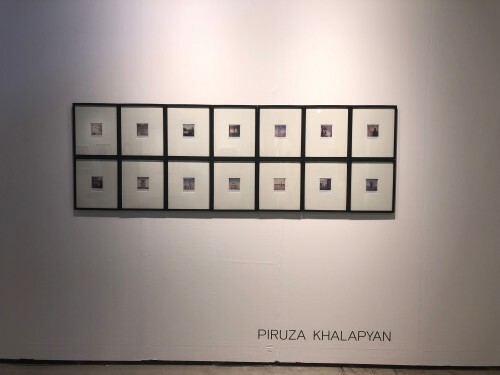 Artproof congratulates Piruza Khalapyan, presented by Armenia Art Foundation, on the winning of Artproof production grant and residency for photography at viennacontemporary 2018. 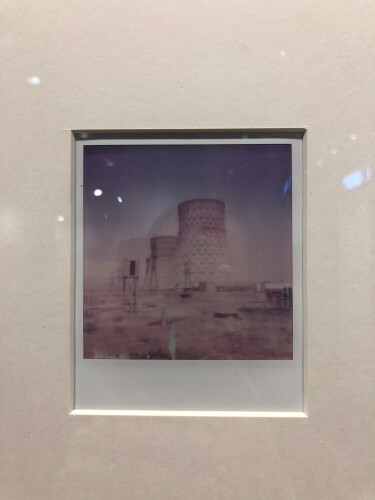 The winning work is a part of her project “My place is empty (Memories of disappearing city)”. At the fair Piruzas works were exhibited at Focus:Armenia, curated by Sona Stepanyan. 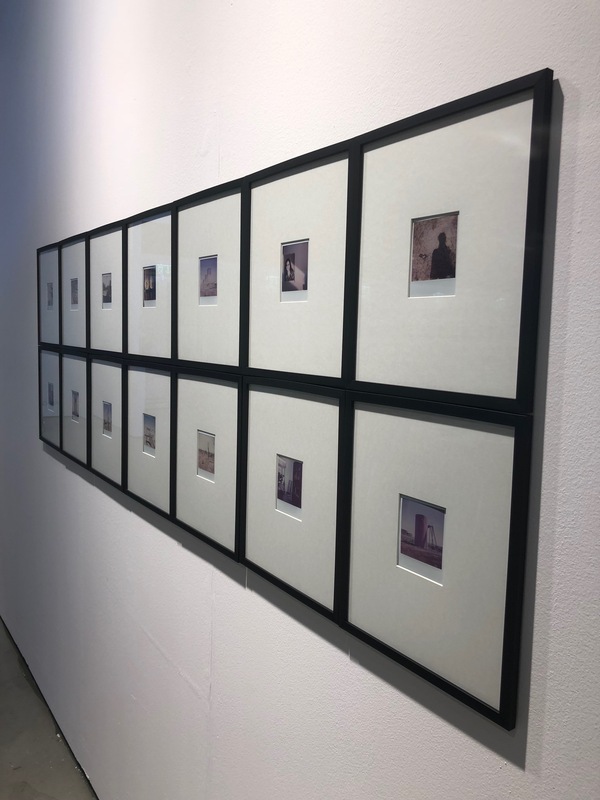 My place is empty (Memories of disappearing city) is a narrative about the artist’s teenage life and childhood filled with her experiences, fears and memories. She tells her story through images of her birthplace, the city of Metsamor. In recounting the story of her family, she photographs the city that grows old. Day by day, elements disappear- another house is abandonned, a new hole emerges, another tree cut, recalling the loss of memory in old age. 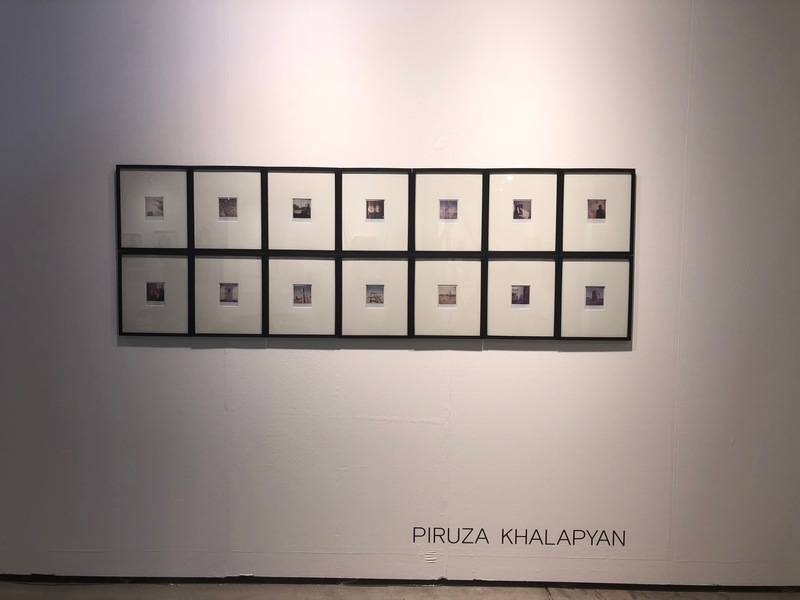 Piruza Khalapyan is a photographer and a member of the 4plus collective, which aims to unite Armenian female documentary photographers. 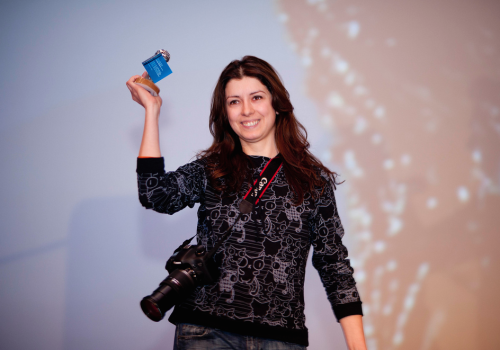 She started working as a professional photojournalist in 2006 and currently focuses on personal artistic projects related to the current socio-political situation in Armenia, post-Soviet personal and collective memory, and national identity. Special thanks to honourable juding panel: Susanne Neuburger, Head of mumok collection; and Reinhard Braun, Publisher of the magazine Camera Austria; Krister Rekkaro, Partner and export sales manager of Artproof. Artproof says thank you to Christina Steinbrecher-Pfandt, artistic director of viennacontemporary, for helping to make the project happen. The grant includes 5.000 euro worth of printing and framing services. In addition, a one-week residency in Tallinn, Estonia, including flights and accommodation, will be provided, so that the winner can oversee the production process. 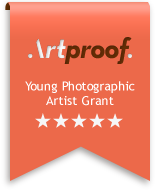 The exhibition produced using the Artproof Grant will be delivered to Artists studio or gallery within the limits of EU complimentary. 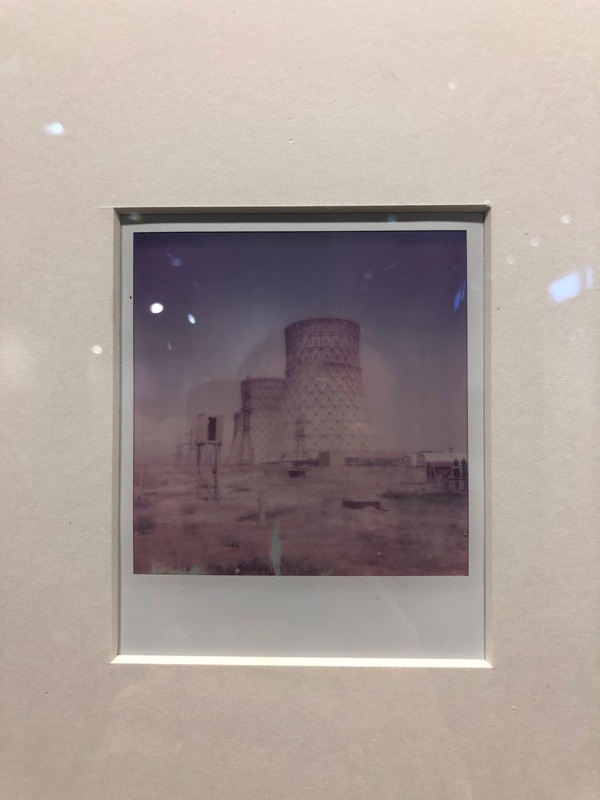 The previous winners of the Artproof grant at viennacontemporary so far were Ulrike Königshofer (Galerie Reinthaler, Vienna) in 2016 and Anu Vahtra (Chimera-Project Gallery, Budapest) in 2017.